How do I invoke backspin/fade/punch etc. 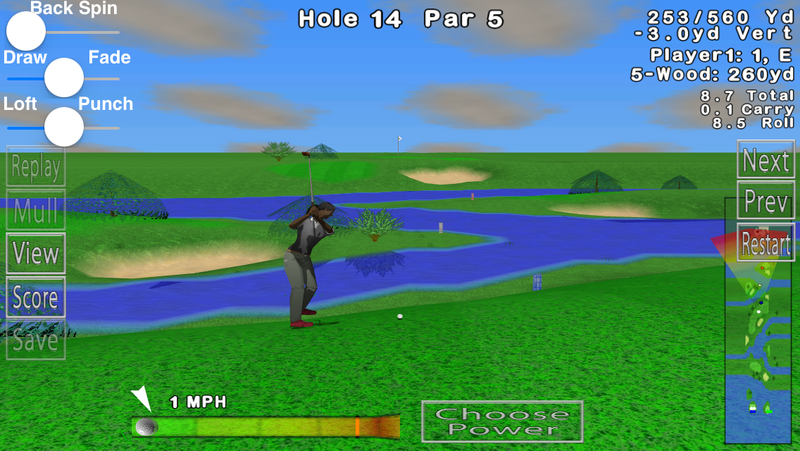 on GL golf on my MacBook Air? I bought the deluxe version but can’t figure out how to use backspin etc. I have played this on my iPads for years.